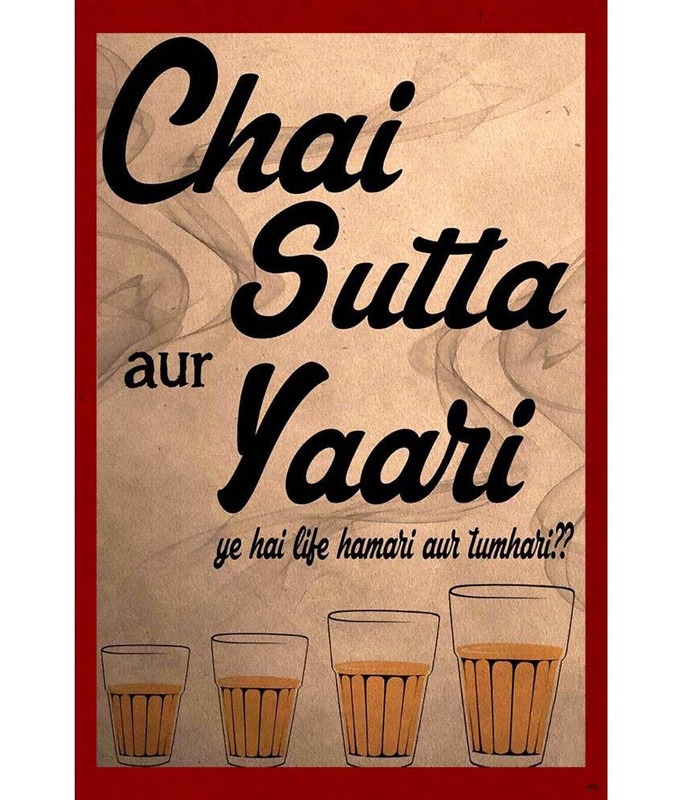 The best part about Chai SIde is that it remains open 24x7 except for Sunday nights. When you enter the cyber park and keep going inside till you find out the back door, you will then reach this point that is behind the tower B. You can come here if you are not finding anything worthy outside to fill your tummy for those midnight cravings even on a medium budget. You can have pizzas, pasta, sandwiches, burgers, omelettes and many other things. Also, there is a smoking joint for all the smokers. The vegetarian red sauce pasta is the best thing I had here. You can come alone, or with your bae or for that matter with anybody else. They play music occasionally and it can be a great asset if they play it continuously. You can park your vehicle outside the cyber park and can eat the food at joint itself or in the ac hall. Apart from this, there is a lot of open space with seating arrangements in the middle of the cyber park.